A mother-daughter realty team is helping sell the home where the fictitious Jesse Pinkman made methamphetamine. The two-storey, 3,500 square foot, four-bedroom home in Albuquerque’s Country Club area is listed for $1.6 million (£1 million). The sales team created a website to promote the houses, which includes the caveat “Meth lab not included”. 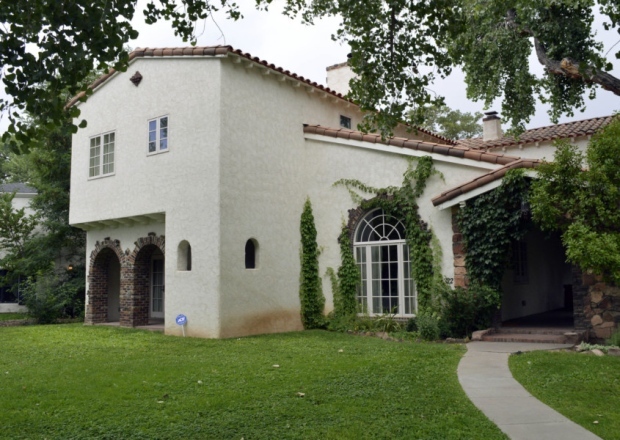 Susan Feil and Alicia Feil Peterson of Coldwell Banker Legacy list another house that appeared in the series finale in Albuquerque’s North Valley for $2.65 million (£1.7 million). That is where the show’s main character, Walter White, played by Bryan Cranston, threatened his former business partner with two fake assassins.